You are here: Home / Donations / SUPERHEROES RAISE $31,000 FOR KIDSINCLUSIVE! 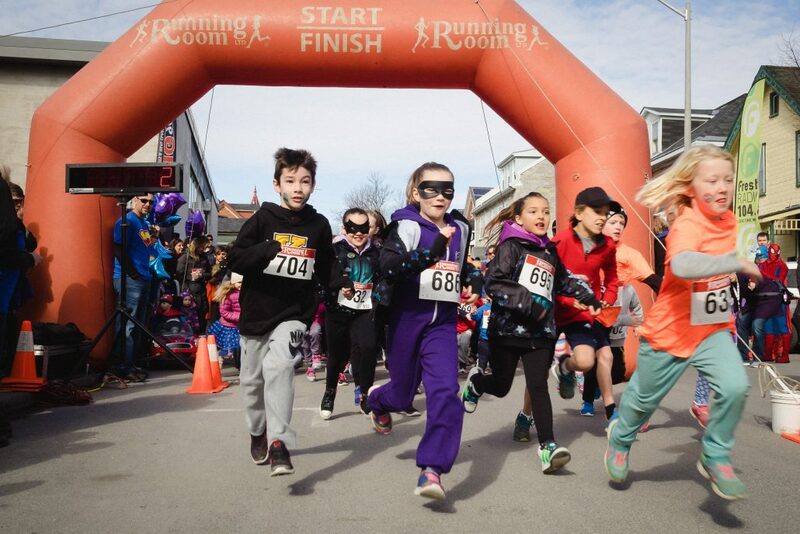 SUPERHEROES RAISE $31,000 FOR KIDSINCLUSIVE! “Awesome effort Batman!” The tallies are in and KidsInclusive is proud to announce that $31,000 was raised at the 21st annual Run/Walk for KidsInclusive! Our 3 Ambassadors (Ellie, Logan and Sydney) collectively raised almost $3,600 and we are so grateful for their commitment to this year’s event. Thank you and way to go! 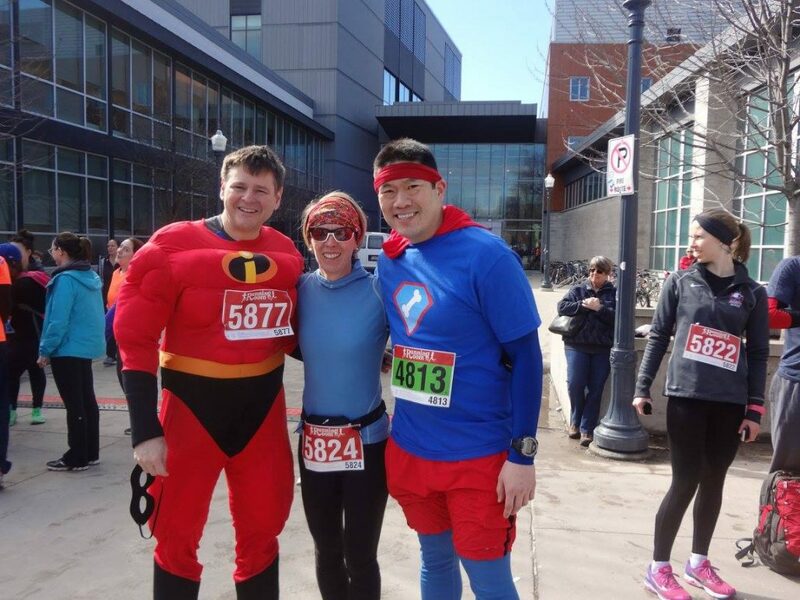 Superhero Dr. Jonathan Lau (Orthopedics) got into the action and ran the 10 km race in superman style, raising almost $2,500. Thank you Dr. Lau! We also thank the many clients, families, and supporters who raised significant amounts of money towards this event – your efforts are truly appreciated! And lastly, we thank our major sponsor Bergeron Clifford LLP and all other sponsors who donated to make this year’s event a success. For a complete list of sponsors stay tuned to our website! Our 3 Ambassadors Ellie, Sydney and Logan gather at the start line before the race! Dr. Jonathan Lau (far right) in superman style along with Mr. Incredible – Dr. Dan Borschneck and Kristy Brundage! 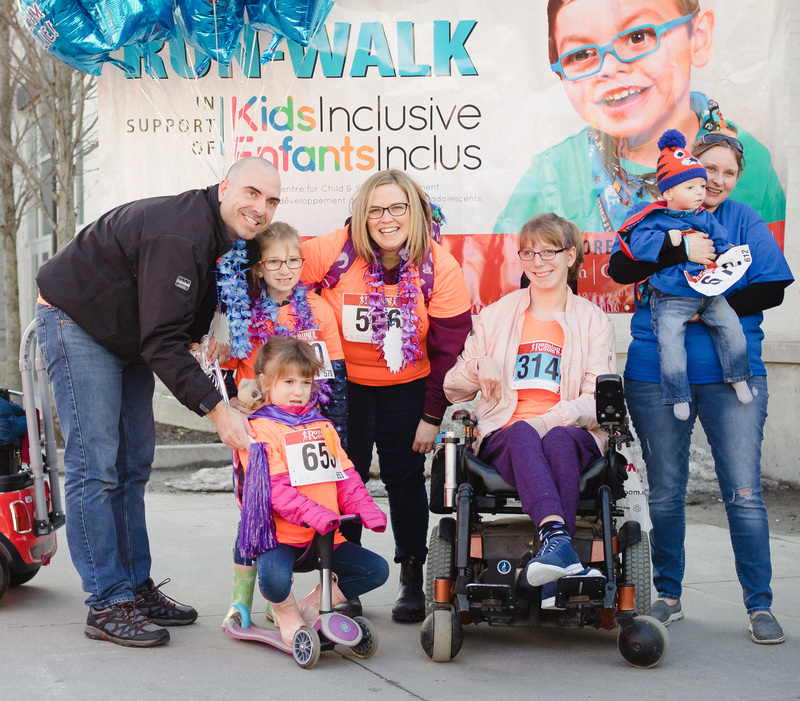 http://kidsinclusive.ca/wp-content/uploads/2016/09/KidsInclusive-EnfantsInclus.png 0 0 Marianne McLure http://kidsinclusive.ca/wp-content/uploads/2016/09/KidsInclusive-EnfantsInclus.png Marianne McLure2017-04-06 19:32:122017-05-02 17:11:36SUPERHEROES RAISE $31,000 FOR KIDSINCLUSIVE!